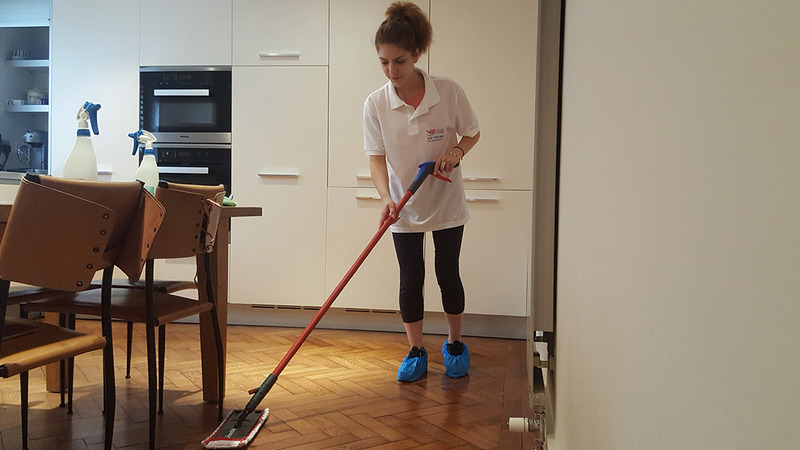 The service “Regular Cleaning” is directed to the all property owners in London who need regular daily, weekly or monthly cleaning. You choose when our cleaner can visit your home at convenient for you time and date! 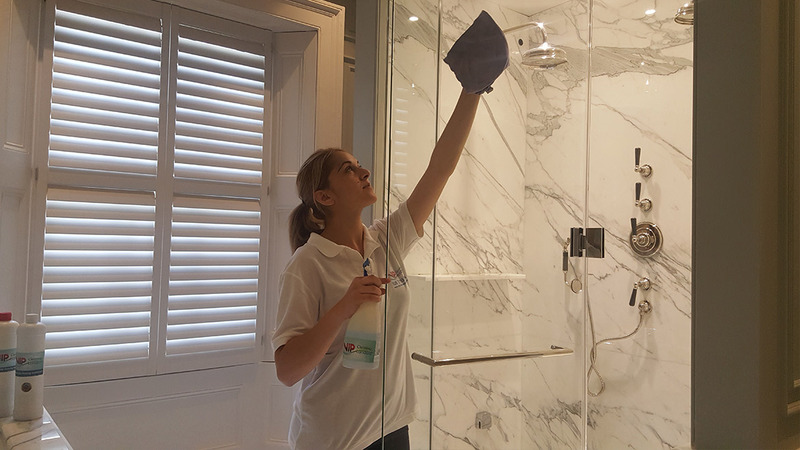 Some of our customers prefer the regular cleaning to be done without their presence at home. In this case, we offer the service key collection. 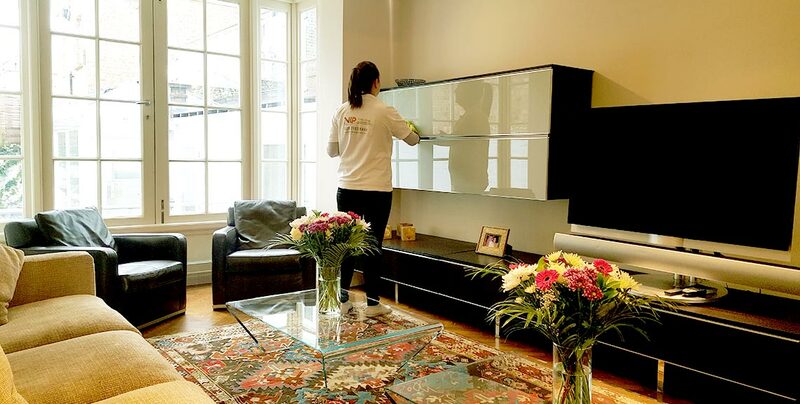 So even if you are on vacation or you just need urgently to leave home for a few days – our housekeeper will take care of the flawless condition of your home. You can leave a list of tasks that our cleaner will fulfill in your absence. This list may include tasks as -laundry, drying your clothes and bedding, even watering the plants. Our request is before the visit of our cleaner you to provide them DETERGENTS AND EQUIPMENT. 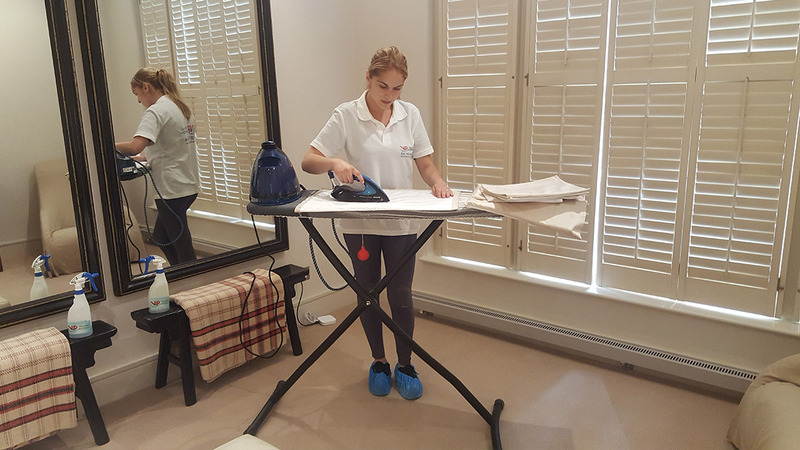 We would like to remind you once again that all our cleaners are pre-screened, qualified professionals with years of experience and impeccable reputation! Yes, there is glass, even though it is not visible. disinfecting and polishing of all available surfaces. If you want cleaning of interior blinds or windows, please, write it on the TASK LIST. 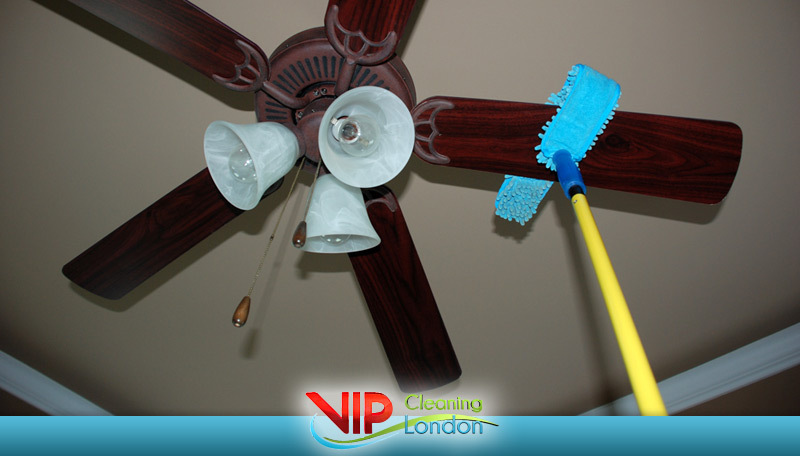 – In case that you still insist your home to be cleaned regardless of the poor condition we will charge you double price! If you are unsure about the condition of the property, you must contact us by phone, email or the contact form.. Please, when contact our online consultants, be honest in order we to be the most useful for you. Cash payment – on the same day after cleaning or pre-payment or at an office of the company on request. After the payment we can send you an INVOICE to your email address or to a physical address. 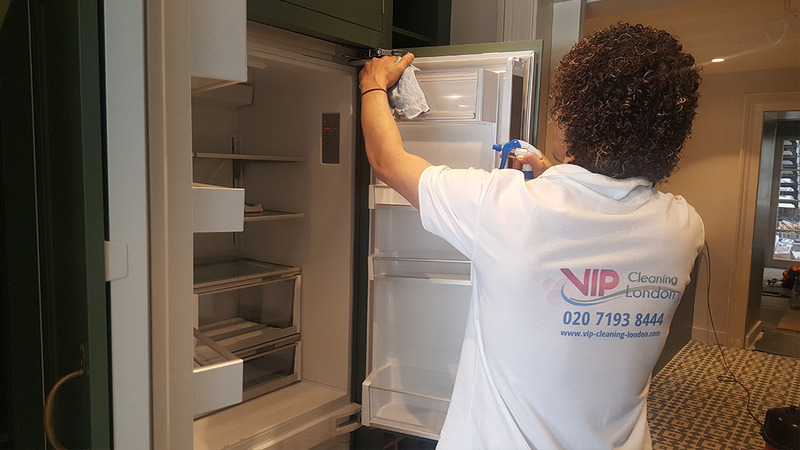 We clean houses and flats in all areas of London! 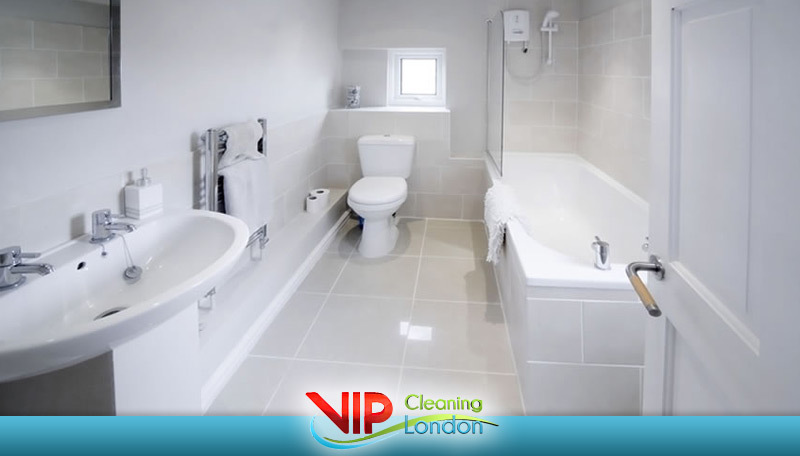 For the cleaning of homes outside London – to 10 miles is paid in addition a transport fee of £ 20.